We are experienced oral surgeons serving the Southern Maine community for nearly 40 years. 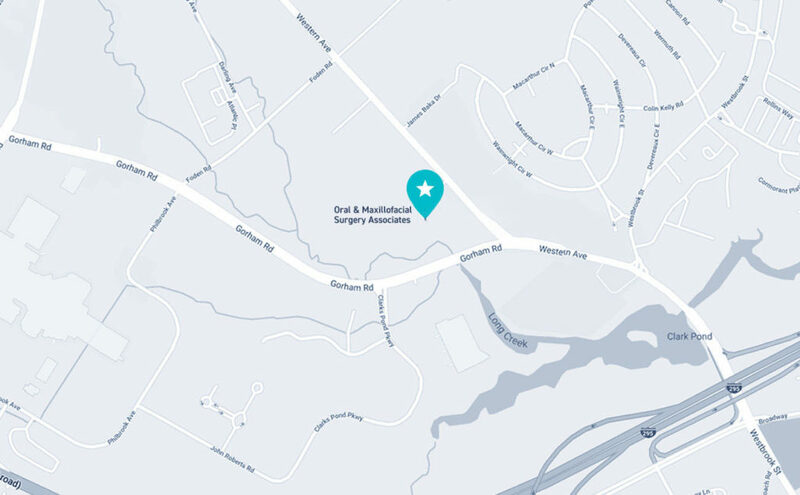 Our surgeons provide the full scope of Oral and Maxillofacial Surgery (OMS) with expertise including Corrective Jaw Surgery, Wisdom Teeth Removal, and Dental Implants at the highest levels of accreditation. Since we started in 1980, our practice has consistently ranked as the top OMS practice by patients, fellow dentists, and physicians. Our goal is to offer care that is unquestionably safe and comfortable within a modern, state of the art facility.